"I would gladly reorder They made it fast and easy to order. 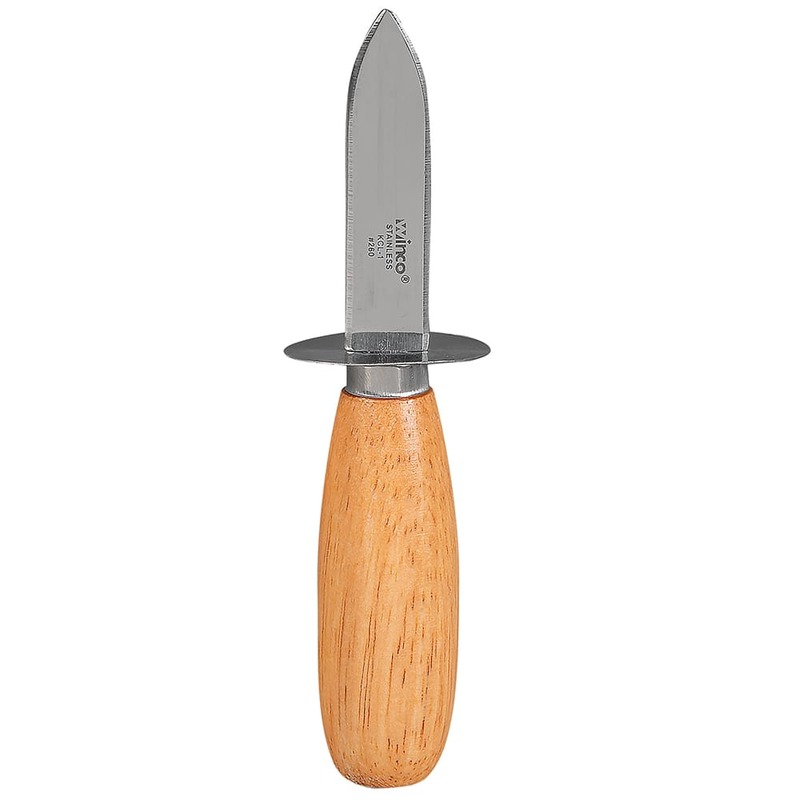 I"
"Used to get cuts shucking oysters but not anymore... Good quality and so easy to use.."
"I love this oyster knife because it fits perfectly in my hand and is easy to manipulate. 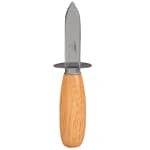 It has a hand guard that prevents cuts if you slip whil..."
"I love this oyster knife because it fits perfectly in my hand and is easy to manipulate. It has a hand guard that prevents cuts if you slip while opening an oyster or clam and that is awesome. The strength of the blade is good as well and does not bend. I love this knife!"